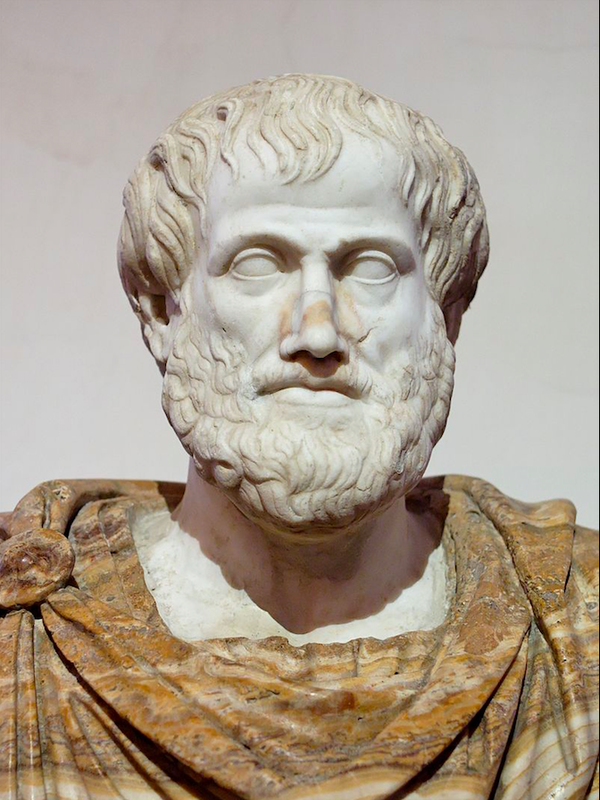 Mimesis, the most long-lasting theory of art in Western philosophical tradition, is heavily influenced by the writings of Plato, Aristotle and other ancient Greek thinkers. In The Aesthetics of Mimesis, Stephen Halliwell argues that Plato’s role as the founding father of mimeticism has not reaped enough appreciation because of the poorly grounded view of some writers that Plato held an unchanging and consistently negative attitude to the subject. Halliwell says that in Plato’s works we find several instances of mimesis terminology being deployed in a range of contexts—in connection with issues related to epistemology, ethics, psychology, politics, and metaphysics. Plato applies mimesis to not only music, poetry and the visual arts, but also to other human practices, including philosophy itself. Plato’s prolonged and profoundly ambivalent relationship with mimesis stems… “from two main roots, which are partly, perhaps inevitably, entangled. One is Plato’s critical attention to the workings and influences of cultural forces in his society, especially in the domain of the musicopoetic arts (with all their educational prestige) but also in relation to the images of figurative art forms. The other consists of his various and unending attempts to grapple with larger philosophical questions of representation and truth, questions embracing the whole relationship between human thought and reality. 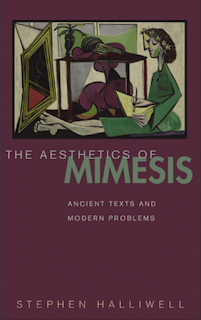 Mimesis increasingly insinuated itself into those attempts, eventually reaching the point, in his late works, where he could allow the idea to be voiced that “everything we say must surely be mimesis and image making.” The result is a history of complex fluctuations in the way mimesis is treated and regarded in the dialogues, fluctuations that scholars have often been too keen to smooth out and neutralize. But such complexity is connected to a characteristic tension between discrepant impulses in Plato’s thinking. The first, a kind of “negative theology,” which leads sometimes in the direction of mysticism, is that reality cannot adequately be spoken of, described, or modeled, only experienced in some pure, unmediated manner (by logos, nous, dianoia, or whatever). The second is that all human thought is an attempt to speak about, describe, or model reality—to produce “images” (whether visual, mental, or verbal) of the real. On the first of these views, mimesis, of whatever sort, is a lost cause, doomed to failure, at best a faint shadow of the truth. 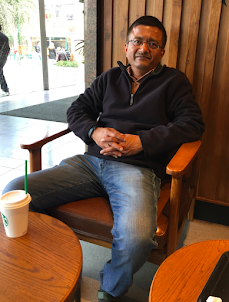 On the second, mimesis—representation—is all that we have, or all that we are capable of. In some of Plato’s later writing this second perspective is expanded by a sense that the world itself is a mimetic creation, wrought by a divine artist who, at one point in the Timaeus, is expressly visualized as a painter. That being so, philosophers are not only, as the Republic would have it, painters in a different medium, or, as the Laws suggests, writers of the truest tragedy. They are also interpreters of a cosmic work of art. On one hand Plato has brought philosophical reasoning to mimesis, but on the other he has left comments which suggest that philosophy and art are somehow at odds with each other and perhaps the differences between them are irreconcilable.